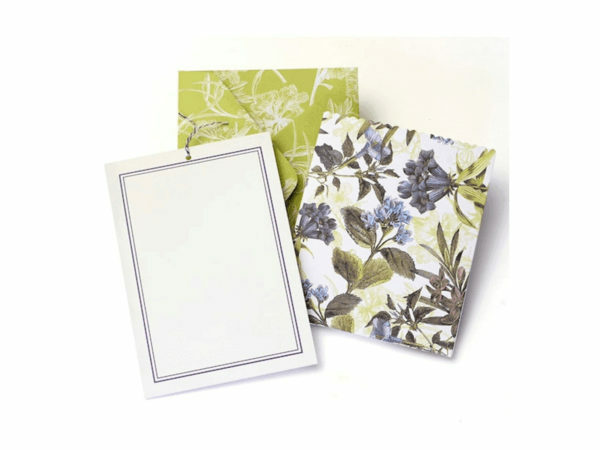 Send a sweet note to friends and family with this romantic floral pocket note card set. The package includes ten counts of notecards with pockets and envelopes. The set is approximately 5.25" x 7" in size. Comes packaged in a hanging polybag.